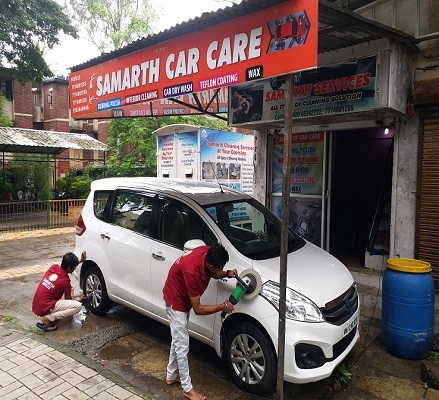 Topmost quality services and customer satisfaction is our foremost aim and we have been achieving the same since we came into business of auto workshop. And this is our promise to continue to serve you better quality services each day in all the dealings that we provide under our roof. 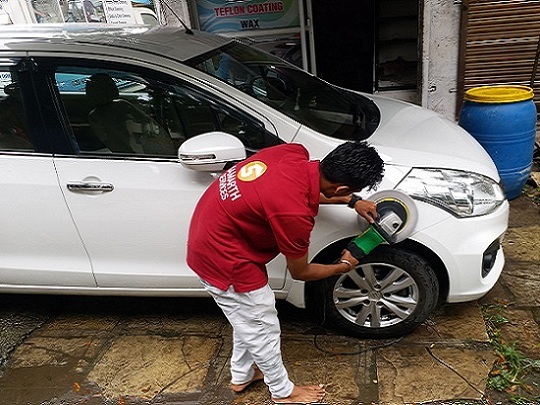 It is our determination to deliver excellent services that keeps us going and we can guarantee you that your car will be in the best hands when you bring it to our shop. 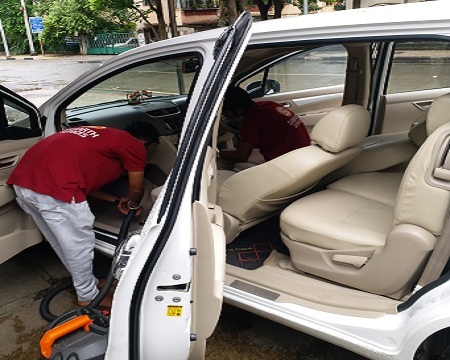 We Clean Dash board, Roof, Floor, Seat belt, Door Step, Glow box, AC Vents, Steering, Gear Handle, Door panel, Dickey, Seat, Door Handle.